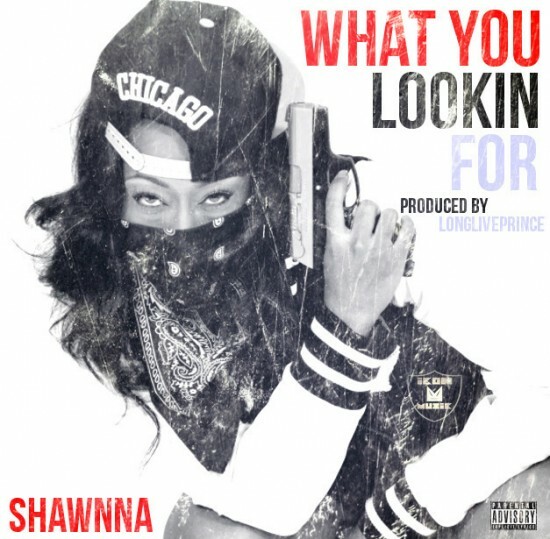 The new Shawnna single is upon us. And here she asks the question, “What You Lookin’ For.” Well, we’ve been looking for some new Shawnna, and today the genie granted our wish. Check out the Long Live Prince-produced heater below.